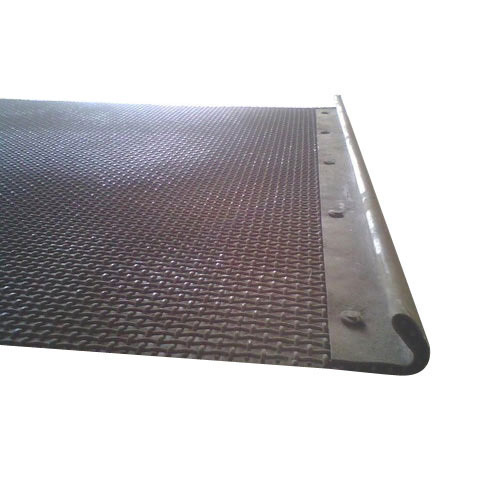 Crusher Screens are manufactured in accordance with industry standards using excellent quality high carbon steel and spring steel. 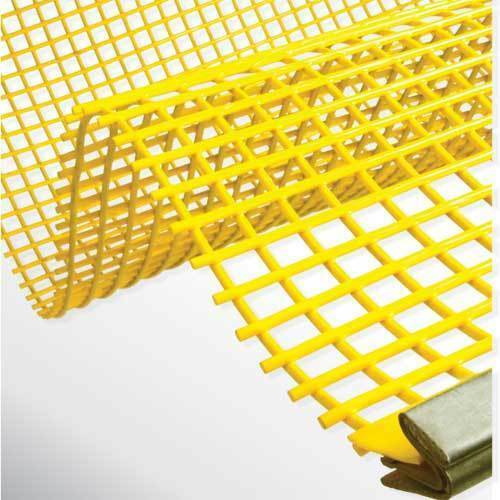 The screens are highly strong and resistant to wearing, abrasions and adverse weather conditions. 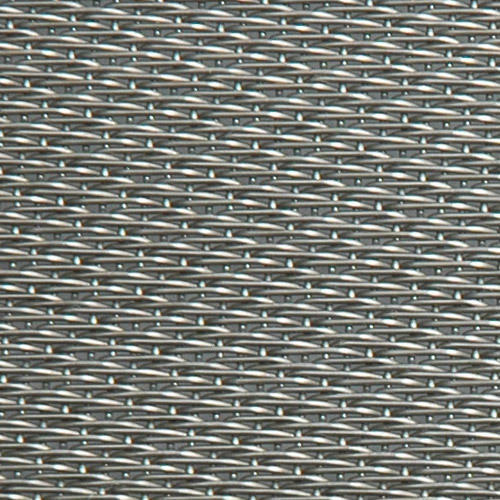 We offer these screens in different hooky types, edge preparations, wire diameters, opening sizes and weaving pattern for various crushing applications. 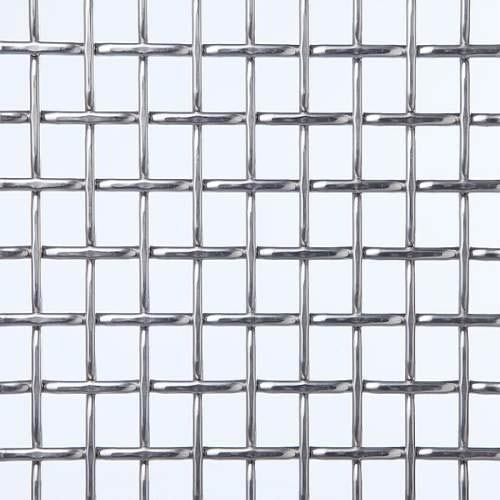 Screen Mesh is specially designed to fulfill the wide requirements of industries like construction and mining. These are installed in various equipments for sieving, classification, crushing, separation and many others.